The PACE® Organization was founded in 1961 by James W. Newman, a pioneering behavioral scientist whose study of high-performance people identified a group of habits, attitudes and patterns of behavior which appeared to be common denominators of high levels of success and achievement in all walks of life. From the beginning the purpose of PACE® has been to help already successful people better understand just what made it possible for them to make productive use of their talents and training and to provide clear methods with which to further enhance their personal and professional success. The response to the first PACE® Seminars was very positive and people who attended were motivated to tell their business associates, family and friends about their PACE® experience. Over the thirty-eight years of our existence we have not advertised our programs but have depended entirely upon the endorsement, recommendation and referrals of our alumni. In 1962 we added week-long Youth Conferences to our curriculum, and we have designed custom PACE® Sales Training Workshops, Management Retreats and other related programs. In 1982, we produced the fourteen-session video-based training series, RELEASING HUMAN POTENTIAL, which has made it possible for such companies as McDonnell Douglas, Hughes Aircraft, Bell South, IBM and Northwestern Mutual Life Insurance to share PACE® methods with a wider range of personnel. 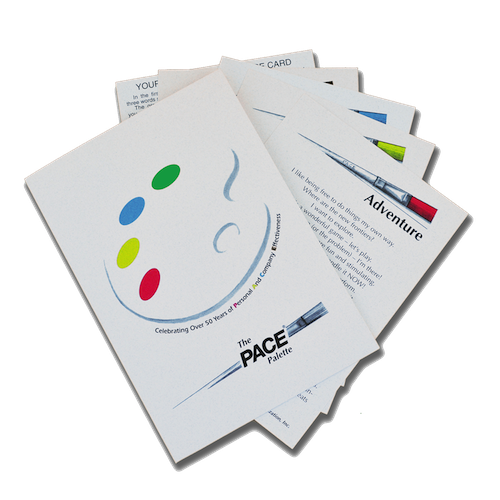 In 1991 the PACE® Palette was added to the structure of the PACE® system to provide our students with increased personal insight and dramatically improved communications and team-building. 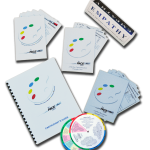 In 1995 we began offering a sales training on the development and enhancement of behavior patterns which are common to high-performance sales professionals. Focus is on the emotional patterns which block the salesperson’s effective use of product knowledge and sales training. Students receive a proven tool kit with which to bridge the gap between potential and performance. As a result of numerous requests we reworked our PACE® seminar in 1996 and added important and exciting information and processes for company teams. As a result, we now offer a ten week on-site course consisting of a three hour segment one day per week. with optional monthly follow up meetings. In 2011 we announced the arrival of our latest addition to the PACE® Palette Workshop Series, The PACE™ Palette Color Wheel. 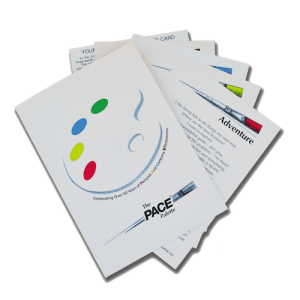 The purpose of this new product is to give each participant an additional “take away” from their PACE® Palette experience. 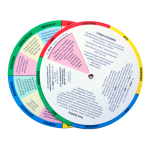 On the top of the wheel, the Joys, Values & Strengths of each dominant color along with the Stressors, Irritators and Aggravators are addressed. 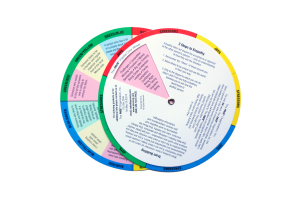 The flip side of the wheel reveals a glimpse into each of the 16 Dominant/Secondary color combinations. 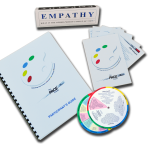 This product was designed to be used in conjunction with The PACE® Palette and covers additional information that isn’t necessarily covered by the palette but that is often revealed during the workshop as participant’s learn about each temperament and color combination. The content of PACE® has always been focused on helping participants to apply proven methods for further strengthening their already-considerable success – both in the vocational and personal areas of life, and are immensely impressed with the overwhelming successes of our alumni the vocational and personal areas of life.